Call us Today, speak with an actual Locksmith. We are not a Call centre. 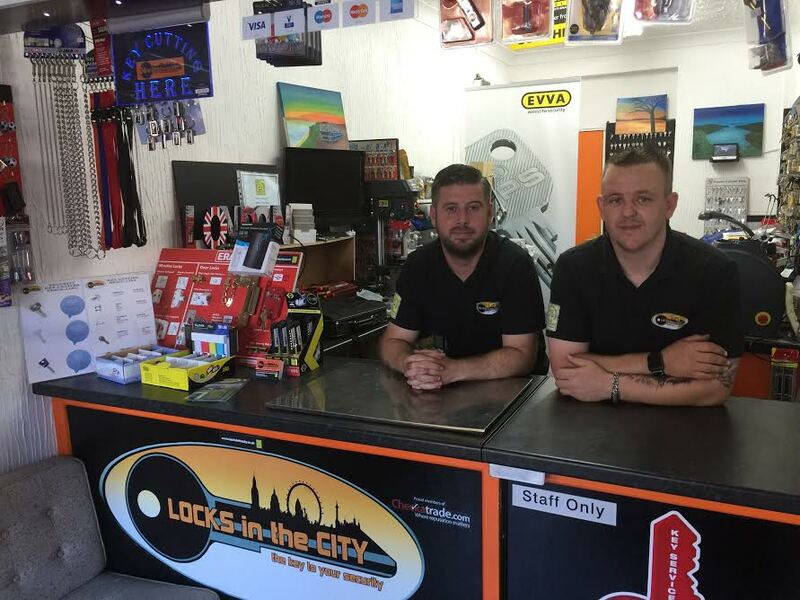 Locks in the City are the local Kidbrooke Locksmith firm, and as such, can arrive quickly to any call out in the area. Lost your keys ?, Locked out ?. Don’t panic. Locks in the City can be on site quickly to gain entry. We will make you feel at ease. Safe in the knowledge, that we are more than capable at getting you back in. 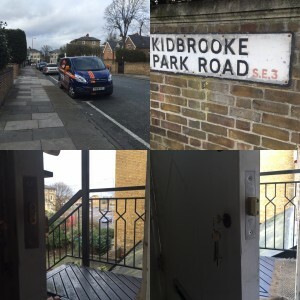 If you have just moved to your new home, then as your Locksmith Kidbrooke local company, we can attend to change your locks or upgrade your security. Fitting High security locks and additional hardware. Have you got issues with your Upvc doors or windows ?. 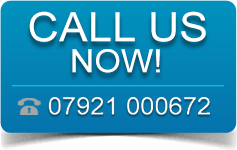 Stiff or hard to lock & open then as upvc specialists we can attend to carry out the repair. We carry the selection required to fix most scenarios in the first visit. If for any reason we don’t then we will still have the means to secure your property. We will not charge a second re-visit as we don’t believe the customer should be charged twice. 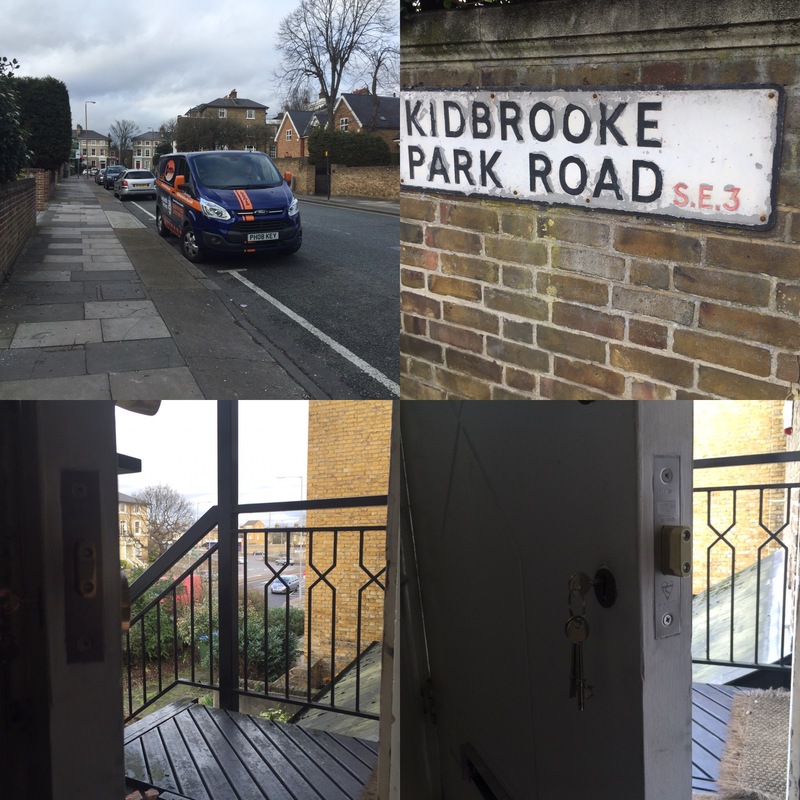 Local Locksmith Kidbrooke company Locks in the City have 2 mobile Locksmiths operating 24hr a day, 365 days a year. We have the solution any time day or night. We do not operate from a call centre. You will talk directly to a working locksmith. Myself Paul or Danny. We have a combined 25 years experience and have come across most locks in the market today. We carry a large selection of stock. Our tooling up to date to ensure we can provide the best service possible. 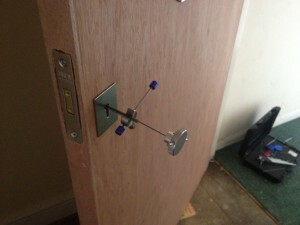 We can fit locks to comply with the current BS3621 Insurance Approved specification. In turn will make both your home and place of work more secure. This could even save you money on your insurance premiums! Locks in the City are a proud approved Master Locksmith company. Having taken the necessary steps, and exams to prove we can actually use the title Master Locksmiths. We don’t just throw the title round like some. We can be found on their website HERE.